The Reggie Sanders Foundation is a non-profit public charity that works to provide a comprehensive network of support for children and families living with Autism Spectrum Disorders. The foundation will use e-TXT as its mobile facility for collecting spontaneous donations at a wide range of venues including charity events and fundraisers. Don Bacon For Congress has partnered with GTSG to collect donations to the campaign via mobile devices in support of Donald J. Bacon, a retired United States Air Force Brigadier General running against Democrat Brad Ashford in Nebraska's 2nd congressional district. Adult & Teen Challenge of the Midlands exists to be a catalyst for 180 degree life change in the addict. e-TXT mobile donations will allow donors to this cause to easily and quickly contribute on location at fundraising events. GTSG has partnered with Advanced Processing Group, through its President, Mick Rispoli, to provide GTSG's e-TXT solution to APG's Direct Marketing, eCommerce and [Mick Rispoli] Nutraceutical customers. 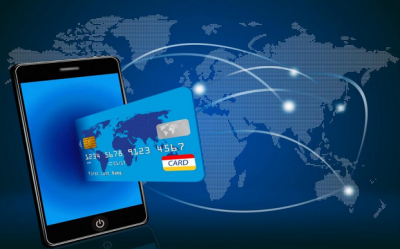 APG provides unique and customized Merchant Processing Solutions for start up, small, mid or large scale businesses. 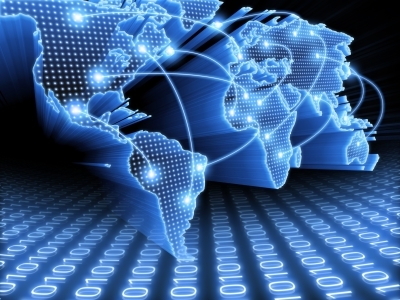 APG also specializes in not only traditional but also high risk accounts with both domestic and off shore solutions. APG works with all industries to provide ePayment solutions and has specialized services for the Direct Marketing, ecommerce, and [Mick Rispoli] Nutraceutical markets. Retain a Just Nebraska is working to educate Nebraskans on the problems with the broken death penalty system in order to retain its repeal by the legislature last year. The charity selected e-TXT to extend established donation payment methods beyond web and email to text-to-donate response to all forms of advertising. Pawsitivity Service Dogs is an award-winning non-profit 501(c)(3) charitable organization located in St. Paul, MN dedicated to rescuing dogs and training them as service dogs for individuals with disabilities, focusing on children with autism. The charity selected e-TXT to extend established donation payment methods to text-to-donate at charity events. Nebraskans for Public Safety is a statewide coalition of individuals and groups formed to oppose the effort to reinstate Nebraska’s death penalty. The coalition solicits both donations and volunteers from many venues to help fight this reinstatement effort, making e-TXT Payments the ideal enabling technology for attracting donations from a diverse range of events and settings. 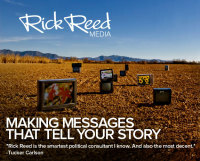 Rick Reed Media, Inc. creates and implements communication strategies and produces television, radio, and print advertising for candidates for public office, corporate marketing departments and companies trying to communicate to leaders in Washington, D.C. or a capitol city in any state in the country. e-TXT suported fundraisers in both Nebraska and Iowa for the family of fallen Omaha Police Officer Kerrie Orozco. Officer Orozco was killed while serving with the Metro Fugitive Task Force on May 20, 2015 and gained national attention within the national debate on gun violence and background checks.